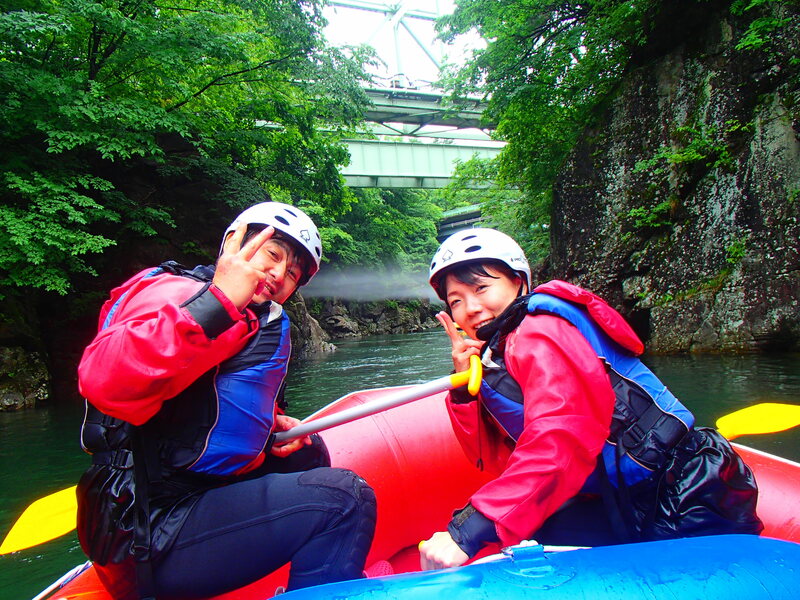 We were very happy see smile all the time when we were in the river today. We all had great time together and play many different river and water game. It was so fun be with our guests giving all effort to play every game with us. River water are nice with lots of good rapid and same time we were playing with them. This is the day we had today. Your were happy!!!! We were more happy!!!! Smile!!!! Smile!!!! Smile!!!! Keep your Smile!!!! All the time!!! !